On average, we have your property rented to qualified tenants within 25 days of listing. 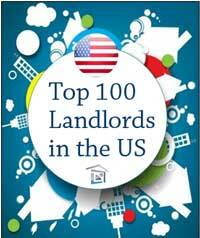 Flat Fee Landlord is a Top 100 Property Management Firm. 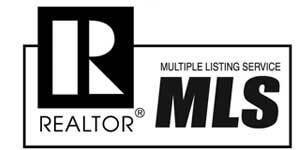 We are the #2 overall property management company in the country and the top featured property management company in Northern Virginia. We’re proud of our national recognitions, but Flat Fee Landlord maintains a local presence and focus. 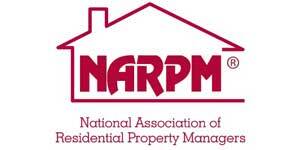 Our property management company is locally owned and operated in the Washington, DC metropolitan area. You can find our offices in DC as well as Northern Virginia. Each location is staffed with experienced and licensed property managers who know how to provide high quality service to you and your tenants. Visit our Northern Virginia office when you need help in areas outside of DC, including Fairfax, Ashburn, Arlington, Loudoun, Alexandria, Prince William, Ballston, Clarendon, Rosslyn, Sterling, Woodbridge, Manassas, Burke, Herndon, Reston, Leesburg, Falls Church, Annandale, and the surrounding neighborhoods. Check us out in Washington, DC for services that cover your urban properties in Capitol Hill, Dupont Circle, Georgetown, Adams Morgan, Logan Circle and the Penn Quarter. Contact us at Flat Fee Landlord to speak with one of our Property Management specialists. 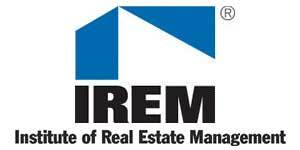 As members of the National Association of Property Managers (NARPM), Institute of Real Estate Management (IREM), and National Association of Realtors (NAR), we have agreed to work according to the code of ethics established by these associations. This benefits you because you know you’re getting professionals who continue to undergo intensive training, follow professional rules and meet the education requirements enforced by these well-respected national organizations. Not only do you get our expertise, you also benefit from the vendors we use to perform any maintenance or repairs on your property. Generous discounts are offered to property managers with these national affiliations, so we get direct savings from the people we hire to do required work. Those savings are passed on to you, the property owner, and you can be assured that only the highest quality licensed and insured vendors are taking care of any repairs your property might require.